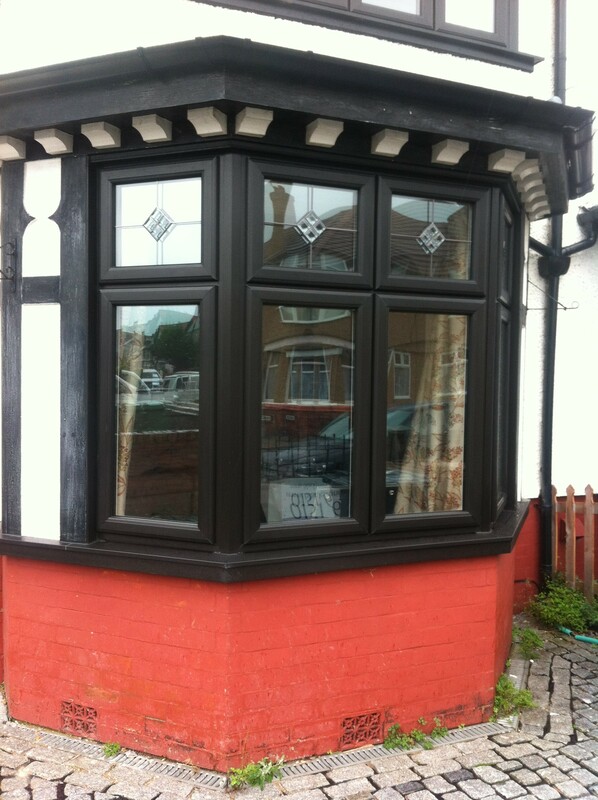 Here is a recent installation of double glazed windows in ‪‎Parkside, Birkenhead. 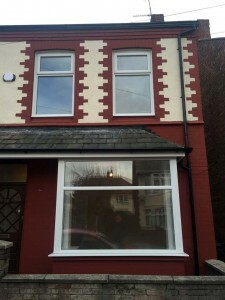 This stylish UPVC double glazed bay window unit has replaced a worn wooden window frame, doing this will ultimately help save this property money on heating bills throughout the year, as well as keeping street noise entering their home to a minimum. Did you know we offer free no obligation quotes and advice to anyone looking to enhance their property and increase its market value? 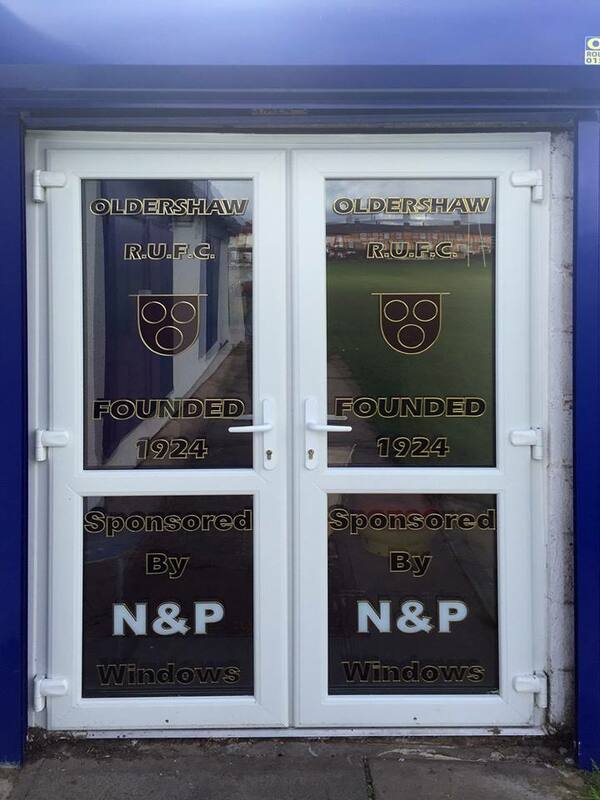 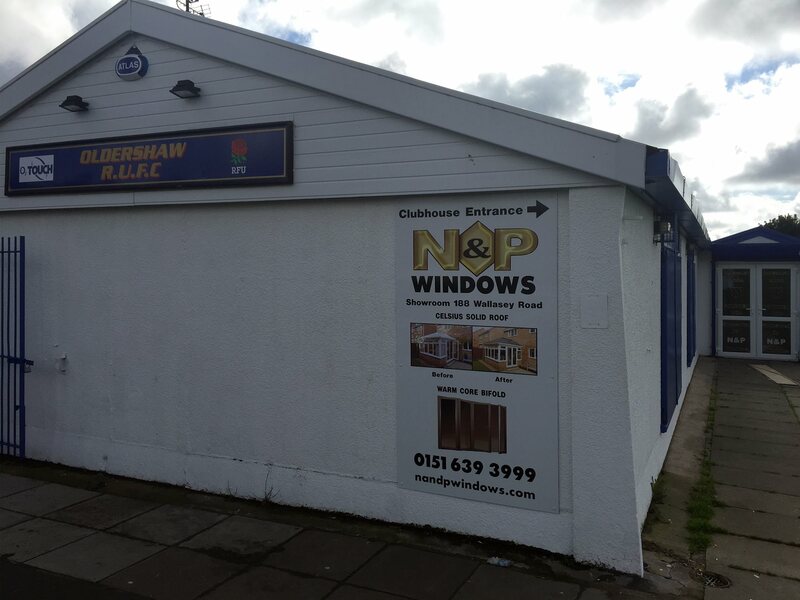 So, why not contact us via the contact us page or give us a call on 0151 639 3999, or if you’re on social media you can Tweet us at @nandpwindows or send us a message on our Facebook page /nandpwindows. 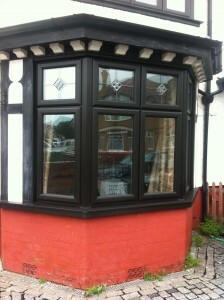 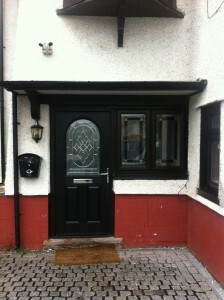 Here’s a recent installation of double glazed UPVC windows in ‪‎Wallasey. 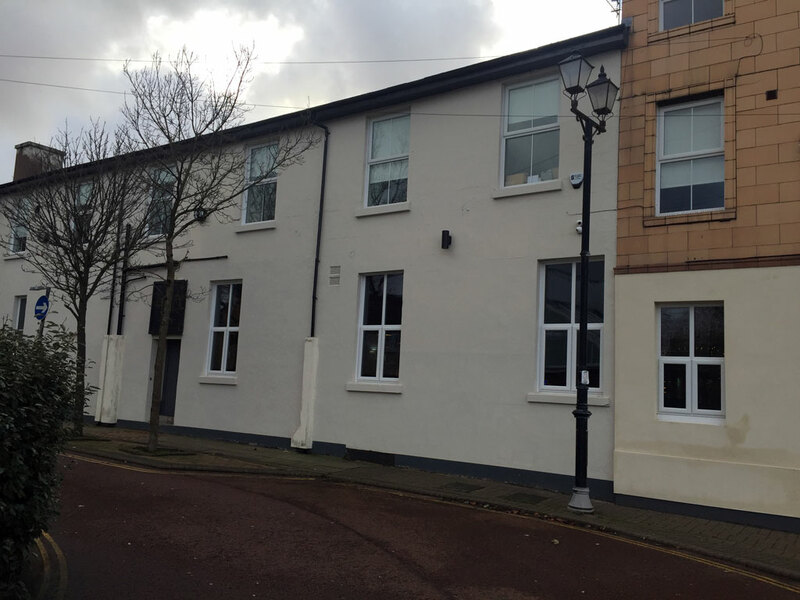 This property was being renovated by the existing vendors and we installed white framed UPVC double glazed windows to enhance the value. 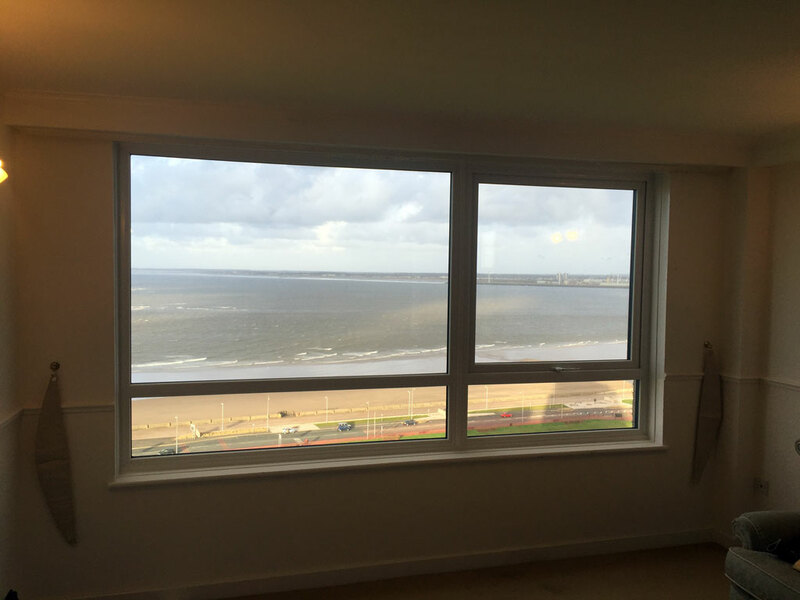 Thinking about getting double glazed windows and doors for your home? 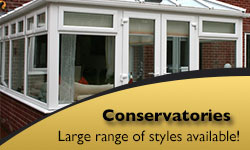 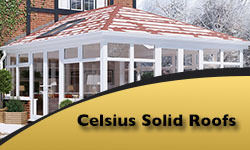 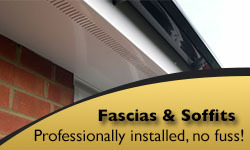 We offer free no obligation quotes and advice to anyone looking to enhance their property and increase its market value. 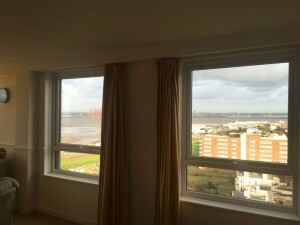 Take a look at this recent installation of double glazed windows at The Flats in ‪‎New Brighton, Wallasey, overlooking the beach at The Cliff. 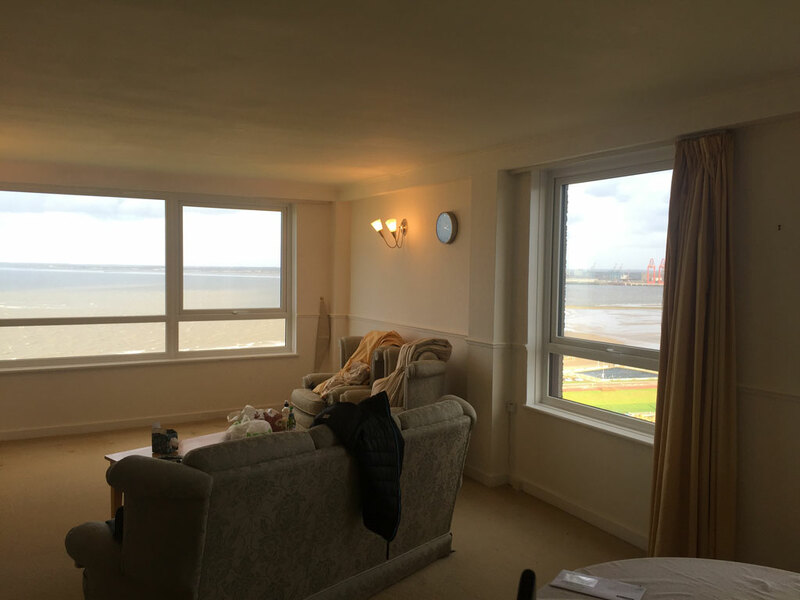 The UPVC double glazed windows that were fitted help save this flat money on heating bills throughout the year, as well as keeping ambience noise from outside entering their home to a minimum. 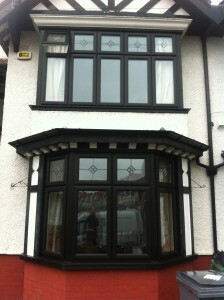 Here’s a recent installation of bi-folding doors and roof lantern in ‪West Kirby‬. 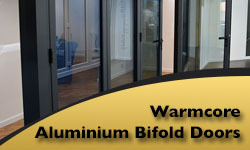 The folding doors swing well out of the way, making this room ideal for family functions and parties. 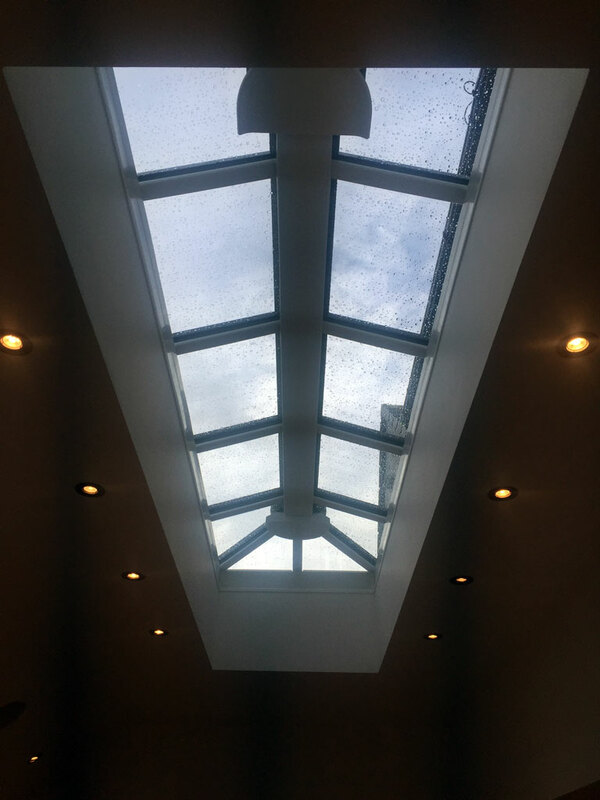 The lantern in the roof makes the room feel brighter, larger and more welcoming. 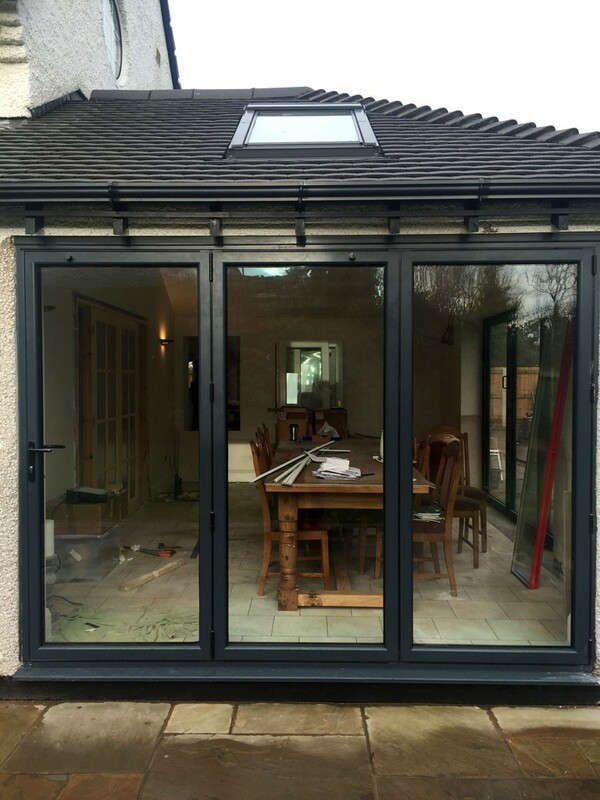 If you are thinking about getting bi-folding doors or a roof lantern for your home, we offer free no obligation quotes and advice to anyone looking to enhance their property and increase its market value. 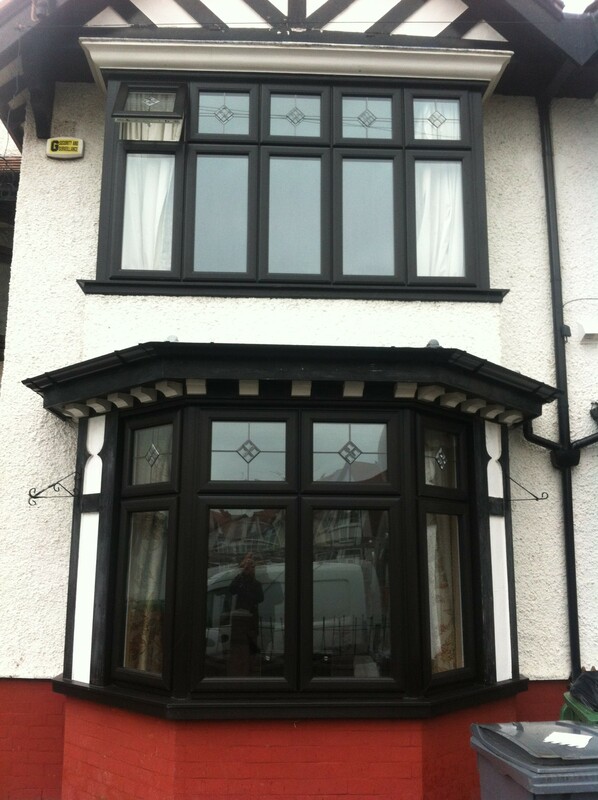 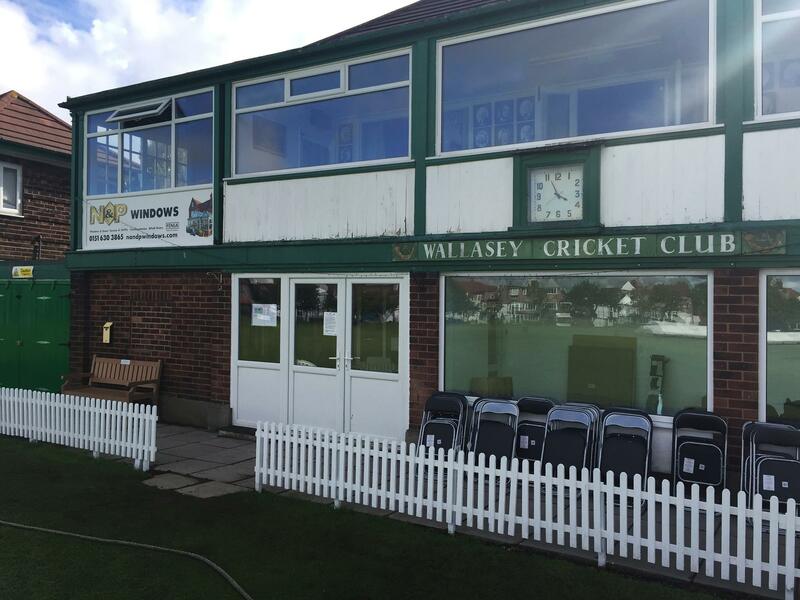 Here’s a recent installation of double glazed windows in ‪‎New Brighton, Wallasey. 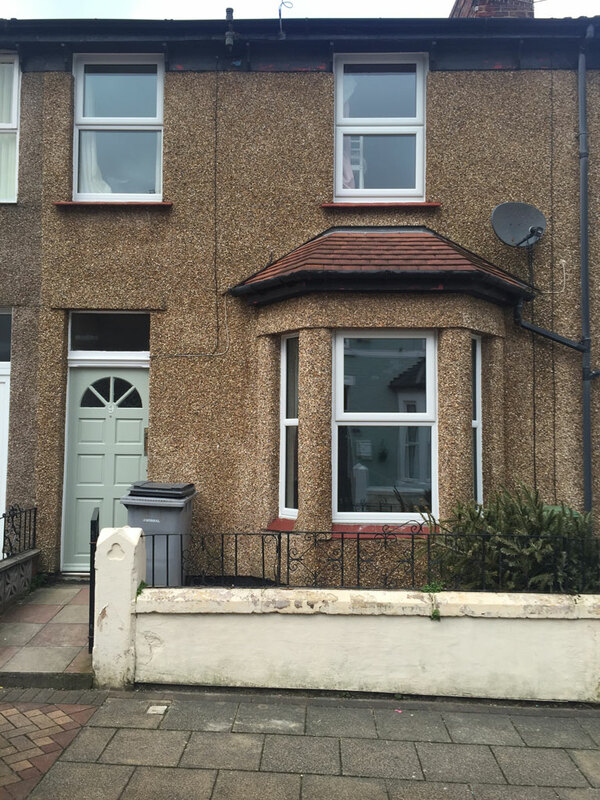 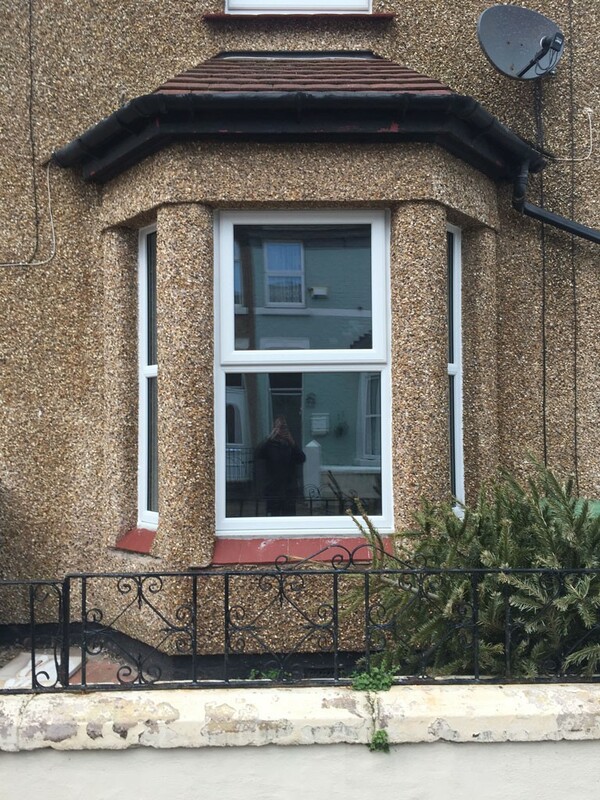 These UPVC double glazed windows had replaced worn wooden window frames and will ultimately help save this property money on heating bills throughout the year, as well as keeping street noise entering their home to a minimum. 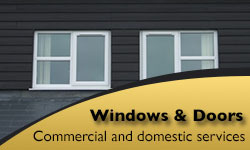 Did you know we offer free no obligation quotes and advice to anyone looking to enhance their property and increase its market value? 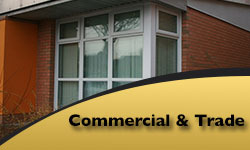 So, why not contact us via the contact us page or give us a call on 0151 639 3999. 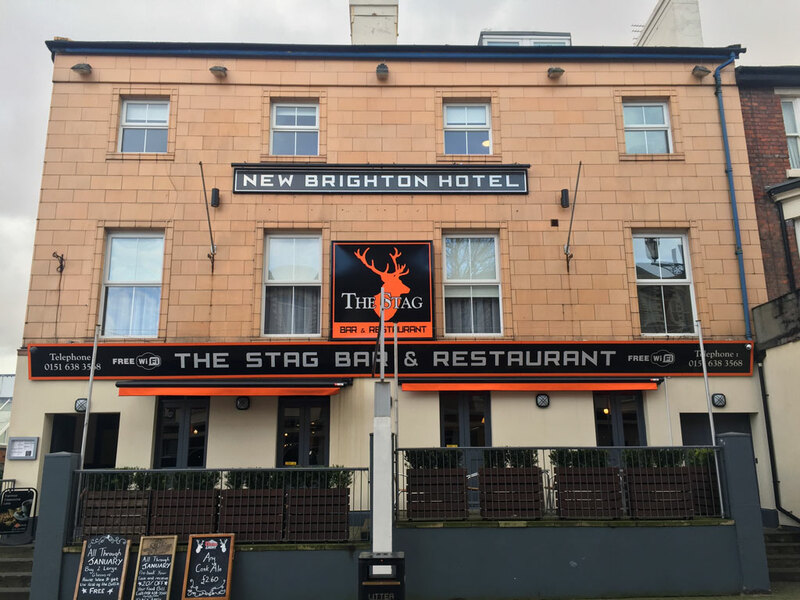 We don’t just fit double glazing to homes at N&P Windows, here’s a recent commercial installation of UPVC windows and doors at the New Brighton Hotel & Stag Bar and Restaurant in ‪New Brighton. 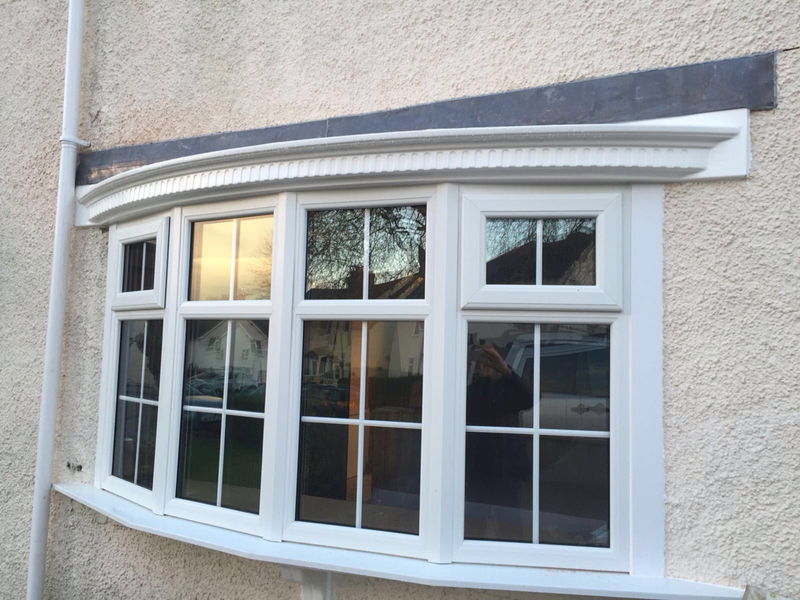 The smart white frames look much more modern than the previous fitting of blue framed sash windows, they’ll save the company money on heating bills throughout the year, as well as keeping ambience noise from outside entering the bar to a minimum.